Meet Neil and Kelly. He’s British, she’s American. He’s a planner, she’s spontaneous. He’s simple, she’s complex. And they are madly in love. 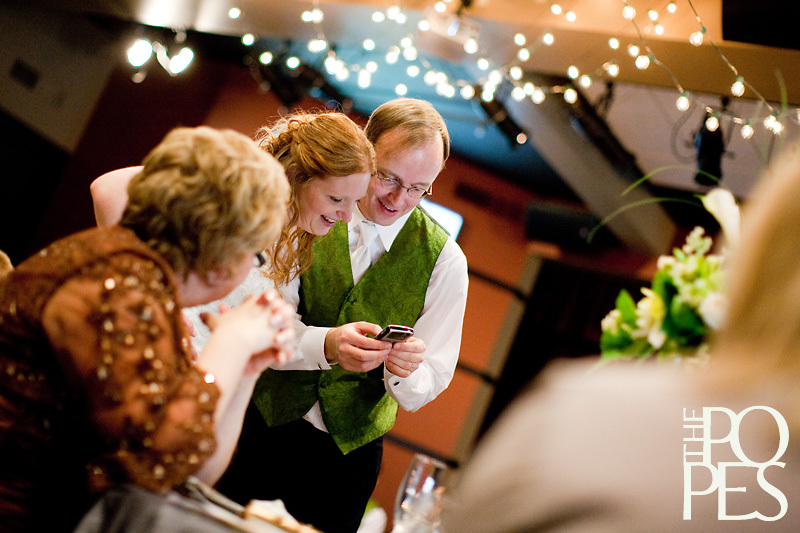 I don’t think we have EVER seen a couple that was so giddy with excitement on their wedding day! Neil & Kelly could hardly contain themselves and we couldn’t help but smile all day long as we watched these two bubbling over with joy. 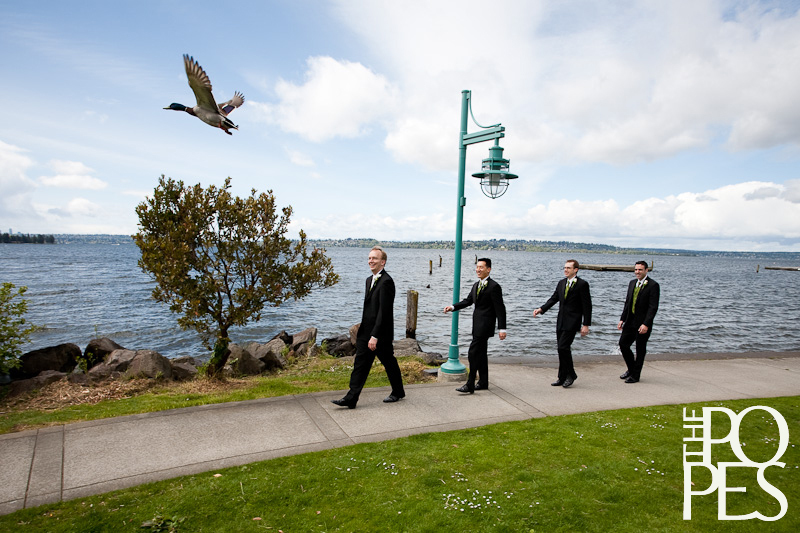 We started the day at Westminster Chapel, where Kelly got ready while Gerald and the guys traveled to the Kirkland waterfront for photos. 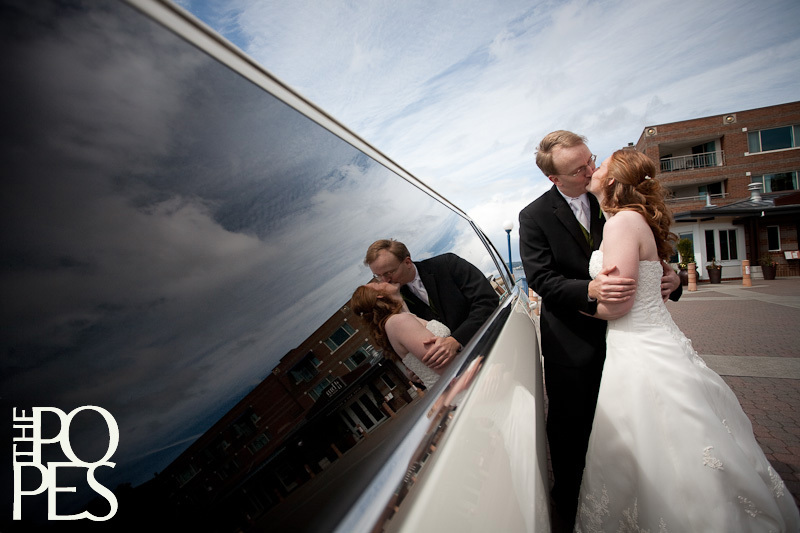 Then the girls hopped into the limo and joined the guys at the very windy water’s edge for Neil & Kelly’s first look. 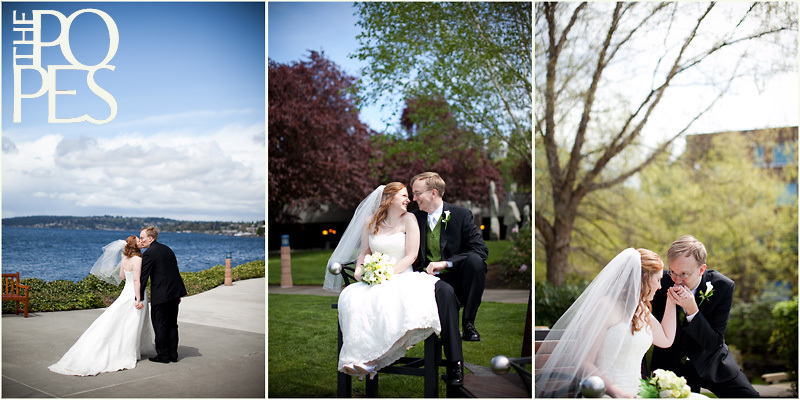 We had a great time capturing the wedding party at Carillon Point before heading back to Westminster for the ceremony & reception. What a fun day! Thanks for capturing the memories!!! You two look wonderful and so happy at the pictures. It's nice to see how great you look together. We're so happy for both of you. What beautiful pictures of a beautiful day. These are so fun and I love all the black and whites. The pictures truly capture how happy you were to marry each other. Congratulations again. 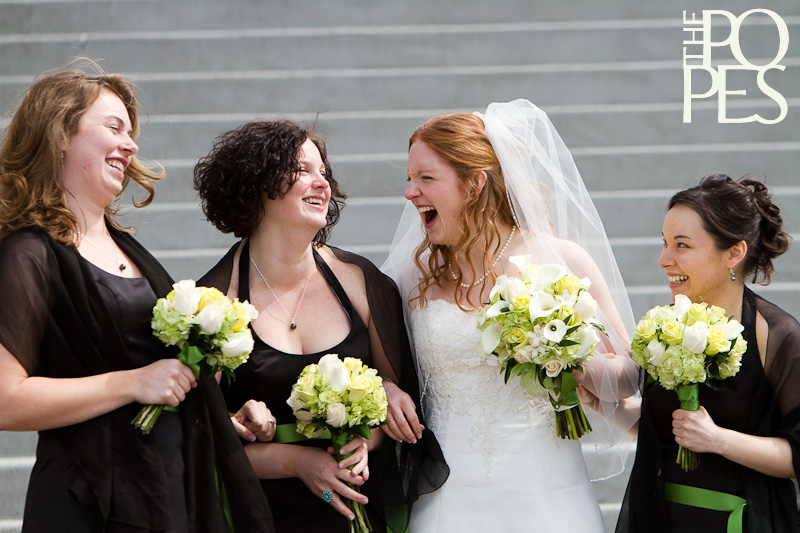 Laughter and smiles ruled the day and you captured them beautifully! 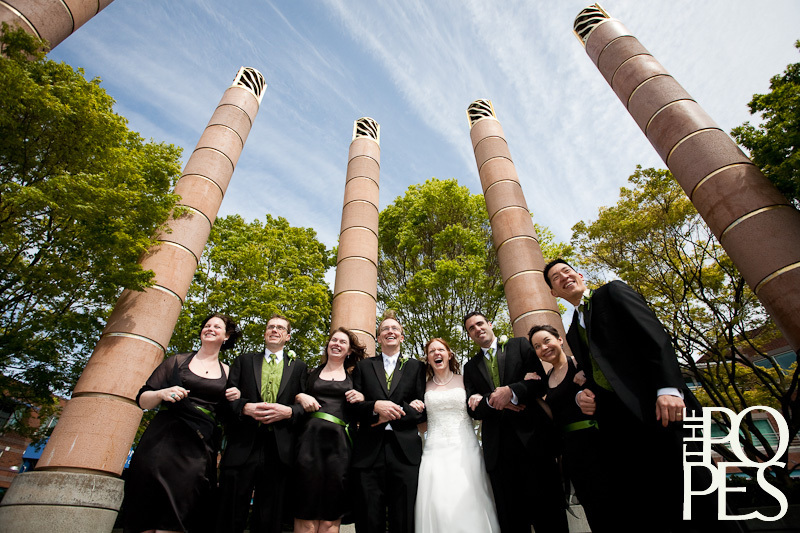 Great photos you guys - congratulations! The love, the laughter and the location have certainly been captured so wonderfully in these photos. 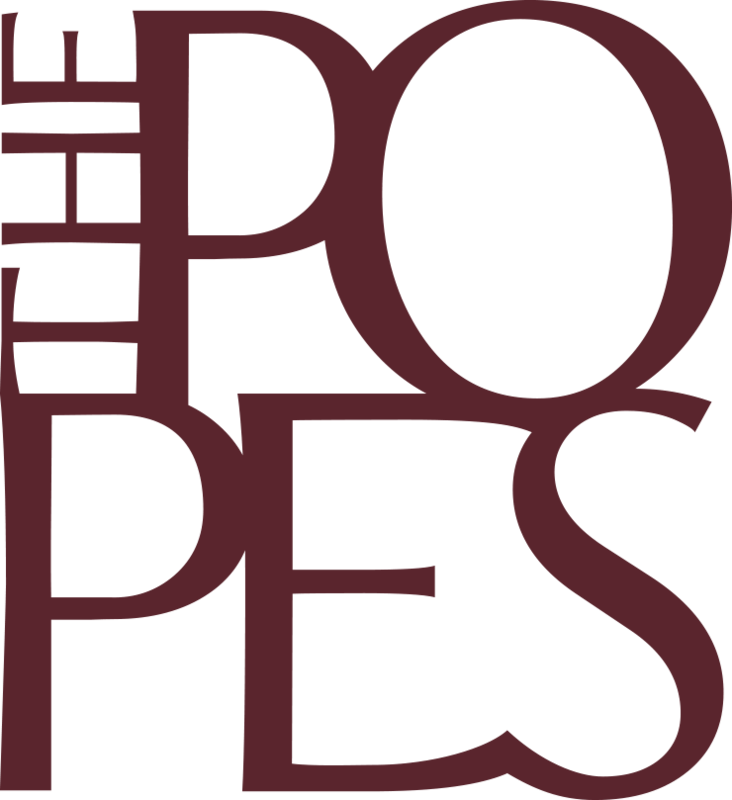 Thanks to The Popes for making Neil and Kelly's day so special and for creatively capturing their memories to treasure for a lifetime. These pictures are fantastic! They really capture the beauty of their special day! Can't wait to see the rest of the photos! So fun! The photos look incredible! What a beautiful wedding!! I am so happy for Kelly and Neal!! These photos are absolutely spectacular! Kelly and Neil, you radiate joy and happiness and I wish for you continued joy and happiness for decades to come. Congratulations! I'm so pleased to see these first pictures of what was obviously a wonderful day filled with love, laughter and joy. Congratulations Neil & Kelly. You are a beautiful--yes, Neil, I said beautiful--couple in every way. You are blessed. Your friend,Cathy. You look at these pictures and see such happiness and love - a VERY special day!! Neil and Kelly - we're so happy for you! Anxious to see the rest of the photos - Popes you did a great job! Beautiful photos! You both look so happy! Congrats! 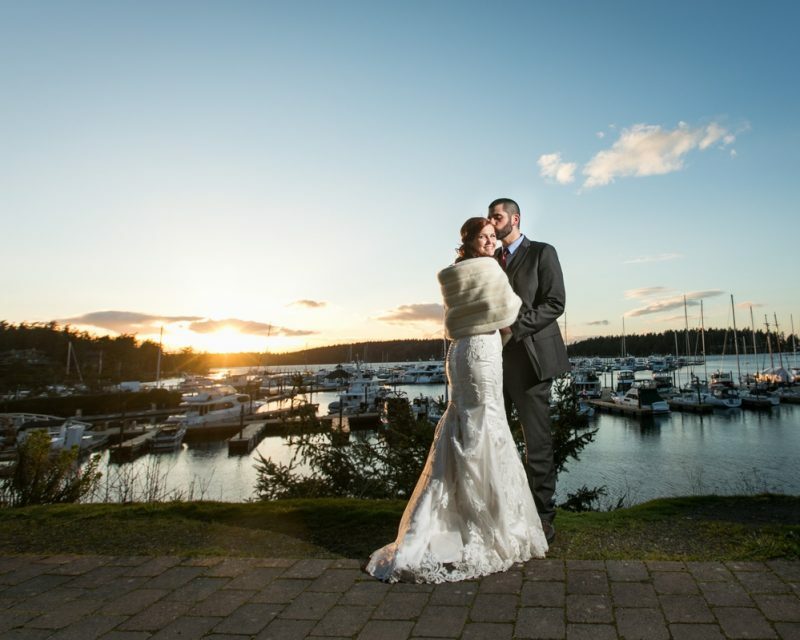 Neil & Kelly, Your photos are gorgeous! You two look so happy together- that's wonderful! Hooray! 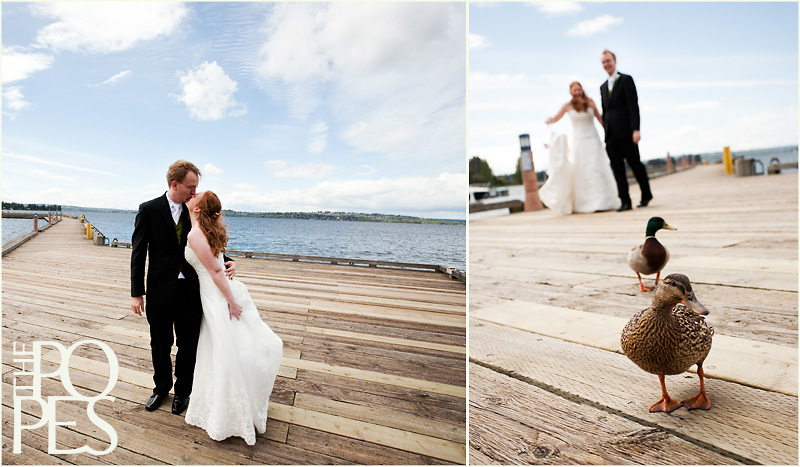 Love the carillon point shots and the ring boxes! 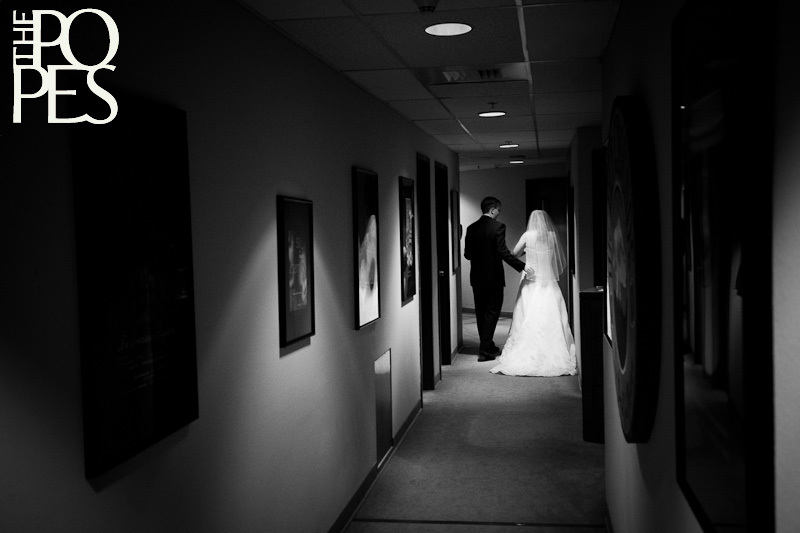 Your photos of Neil and Kelly's wedding are beyond amazing and incredibly fabulous. You captured their joy. Kelly is radiant, and the photos capture that radiance. Wow! Thank you. Wow! 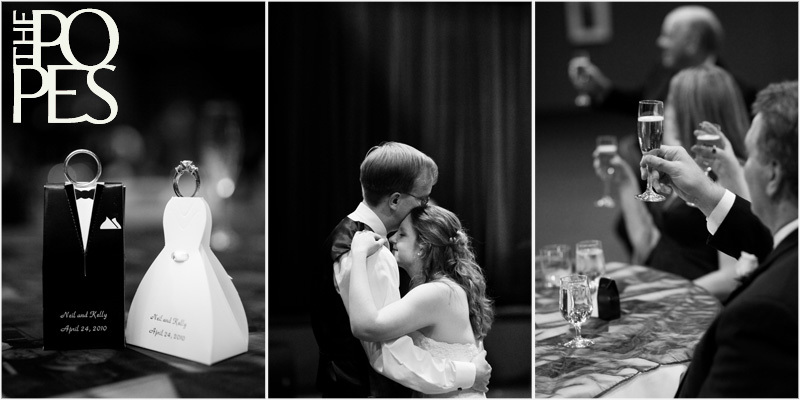 The photographs do an amazing job of capturing Neil and Kelly's joy. Thank you. Fabulous photos. They look like they're in a magazine. You both look georgeous and so happy. I'm sooooo happy for you. Congrats!! These pictures are beautiful. Looks like a great day!! 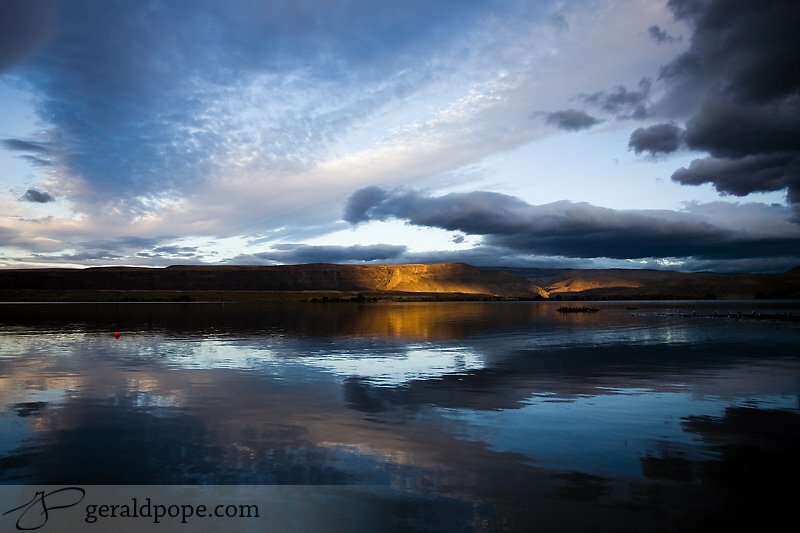 Beautiful pictures to capture a beautiful day. Thank you for sharing your special day with us. Your love is the one they write stories about. 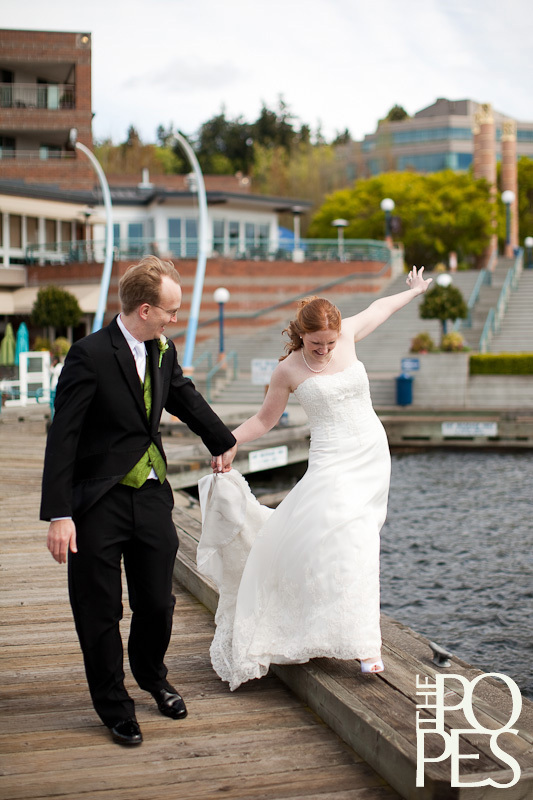 These photos really highlight your special day. They are so unbelievably beautiful and shows your special love that you will share forever. Congratulations Neil and Kelly!!! Love the pictures :). Wow! What a fun day! Wished I had danced more than I did. Wow! What a fun day that was. Glad I didn't step on the brides feet (or dress) while we danced. Absolutely beautiful! You both radiate love and happiness. Congratulations Kelly & Neil! Great photo of the duck mid-flight! The photos are amazing! I'm so happy for both of you! What a fun day! 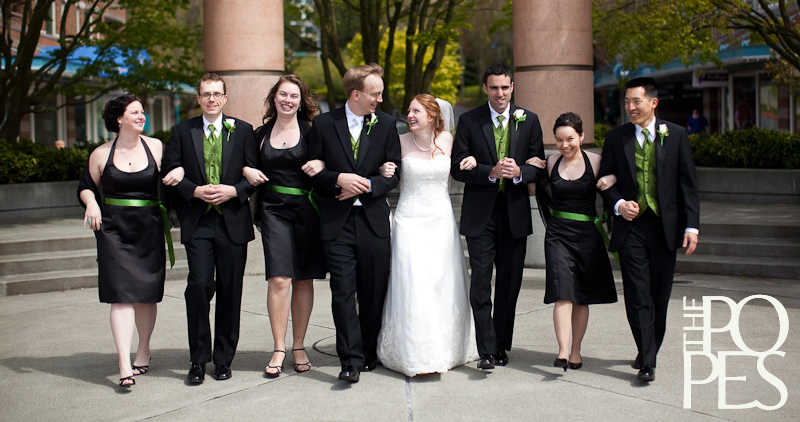 Love the black bridesmaids' dresses - showed off Kelly's beautiful white dress in the group photos!